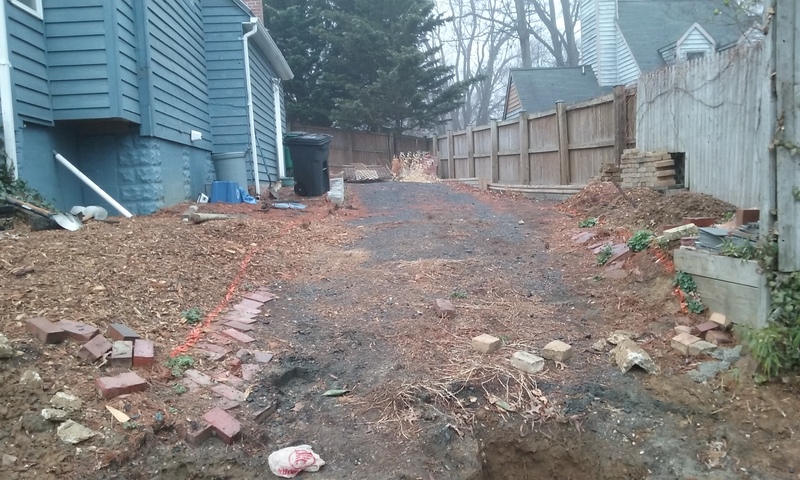 A crumbling driveway so steep it scraped their car and a crumbling back yard full of bumps and ruts that made it undesirable. 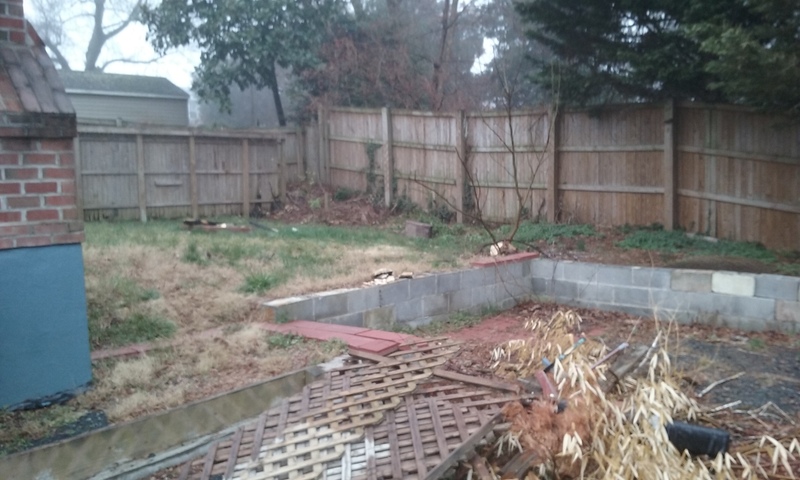 This was the mess these homeowners in Annapolis faced on their property. While these problems are not unheard of, they are problems that need to be addressed immediately. Avoiding these issues can lead to bigger problems down the road. The problem most people run into is finding the time to fix the problem. It often seems like a long process before starting: finding time, a crew and a place to go while the work is being done can prove tedious and often leads to procrastination. Those who choose the ambitious and creative DIY path often spend hours in home and garden stores scratching their heads over what kind of wood to use for their new patio. To avoid this debacle, a suggested company to call is Maryland Curbscape. With over 40 years in the business, they offer a trusted name to go with their high quality service. A hard and fast working crew can turn your troubled space into the space of your dreams – just in time for the summer! This was the exact approach these homeowners from Annapolis went with. After calling Maryland Curbscape, they were pleased to be back in their brand new space in just two days. 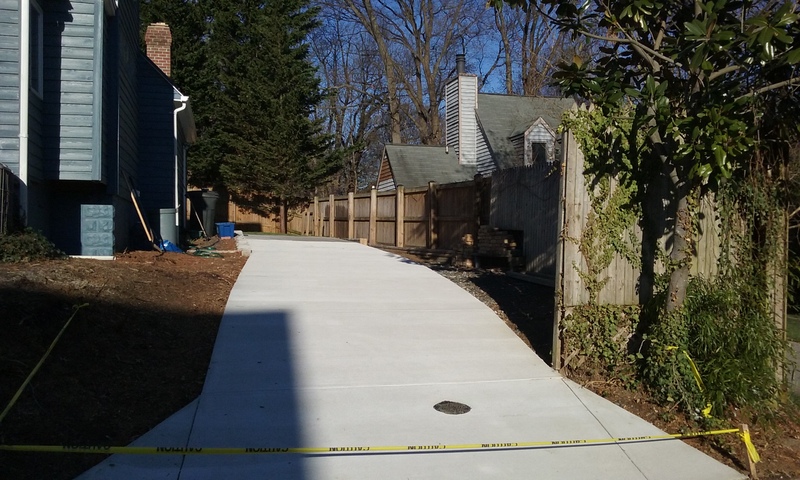 Maryland Curbscape installed a custom steel reinforced driveway that now fits at least three parked cars. The yard was cleaned out to remove all ruts and bumps making it problematic. 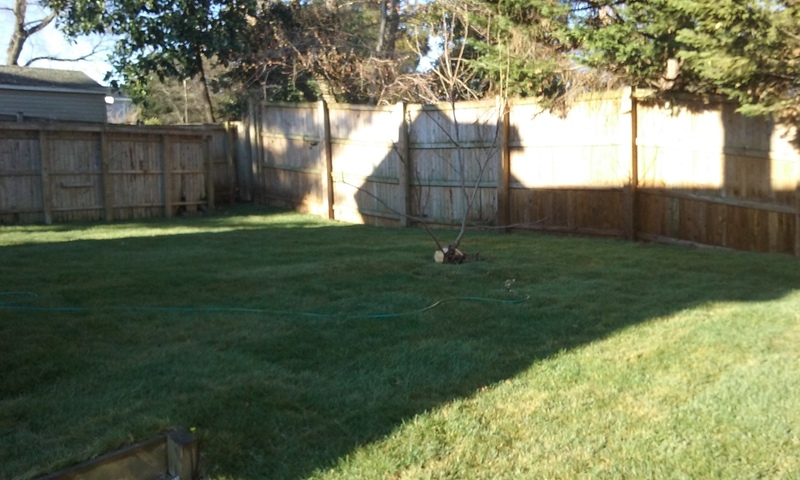 Now, fresh farm cut sod sits in its place. Maryland Curbscape offers quick, unique and stylish improvements to your living space. They will take care of you and your space as if it was their own. Don’t go back to the home improvement aisle or dig through the phone book this summer. Contact Maryland Curbscape so you can be on your way to being the envy of the block just in time for summer.